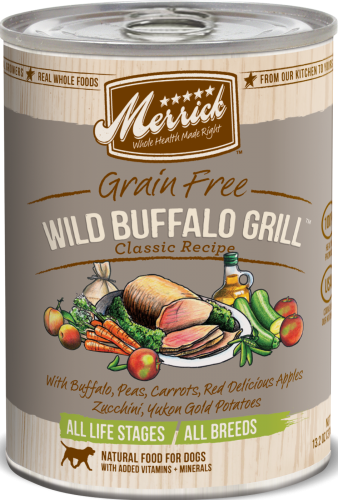 Merrick Wild Buffalo Grill Can Dog 13.2 oz. 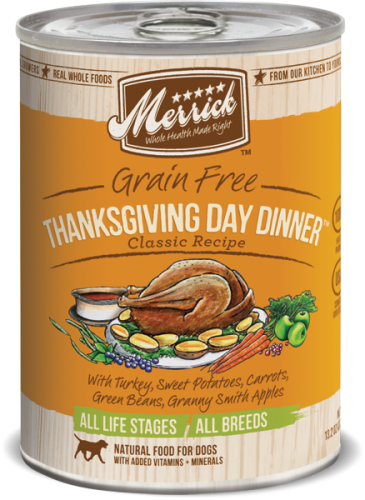 Merrick Thanksgiving Dinner Can Dog 13.2 oz. 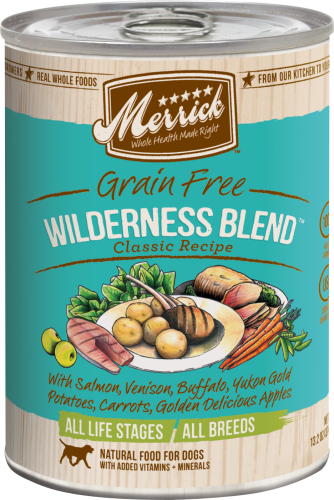 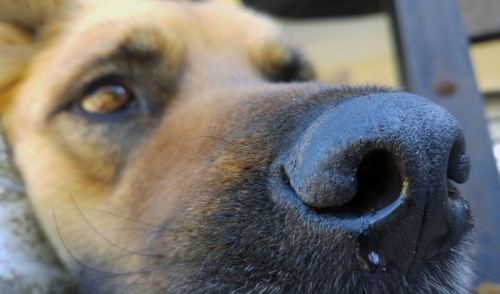 Merrick Wilderness Blend Can Dog 13.2 oz. 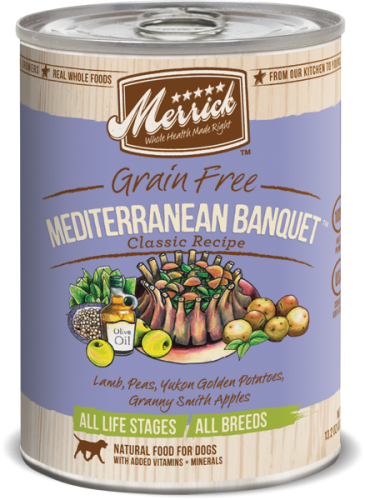 Merrick Mediterranean Lamb Can Dog 13.2 oz. 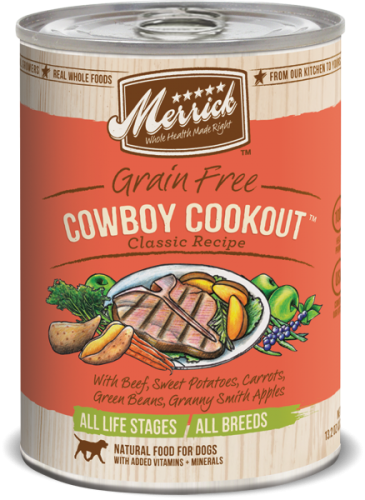 Merrick Cowboy Cookout Can Dog 13.2 oz. 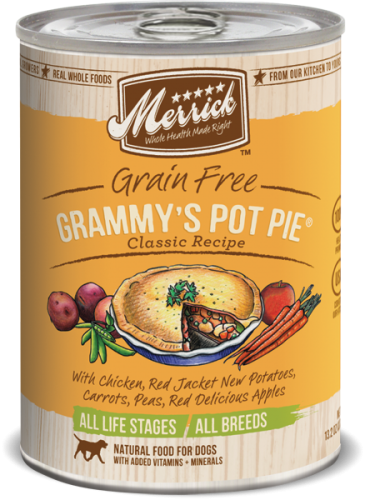 Merrick Grammy's Pot Pie Can Dog 13.2 oz.